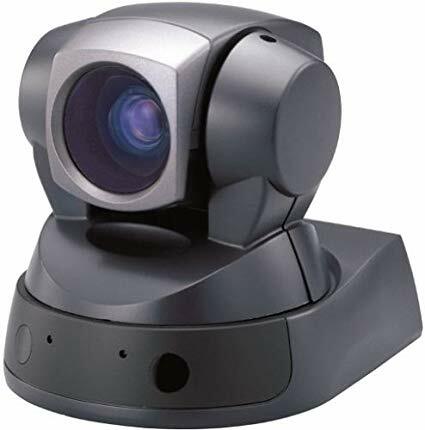 As an experienced webcam site, we often get asked for cam recommendations. Overall we recommend external cams over built-in cams for quality purposes. The list below was chosen based on model feedback, software compatibility, and live video chat clarity. Keep in mind however, even with the best camera out there, a strong internet connection, good lighting, and enough computer RAM are also essential to looking your best online. 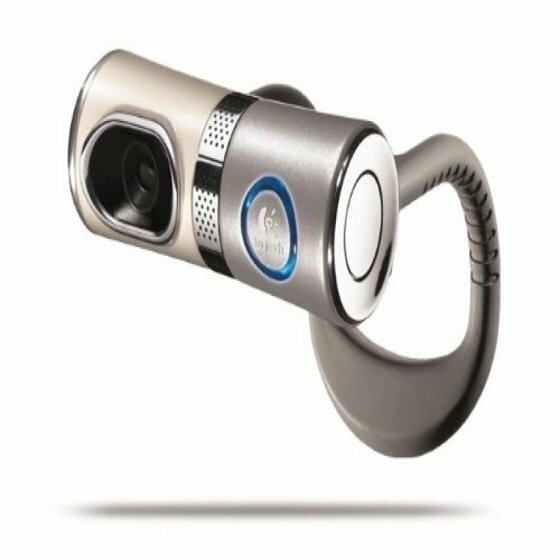 We love this cam due to its cheap price, easy to use functions, and great video quality. Another great Logitech product that has a friendly price tag. 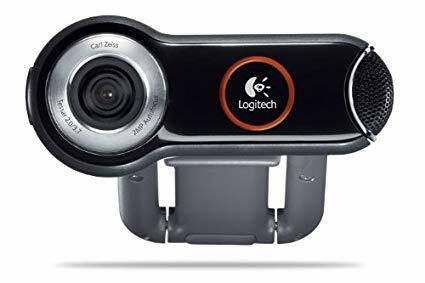 A nice alternative to the Logitech with good video quality and easy to use functions. 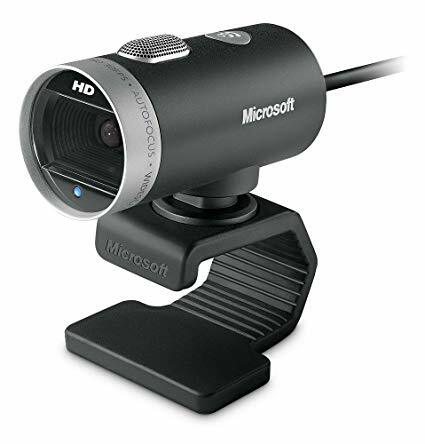 We don’t recommend new models run out and purchase this big ticket item, however it is the only webcam of this video quality with a remote, and so is a favorite of many experienced performers. 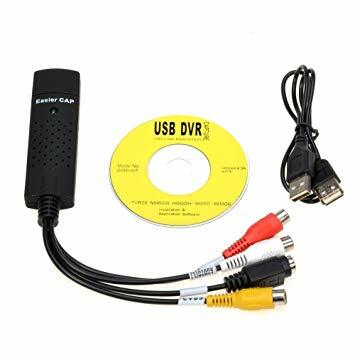 When using a Sony EVI camera, we also suggest using the EasyCAP DC60 – USB 2.0 Audio/Video Capture Device for the best compatibility.